Fine Art Giclée prints on a choice of carefully selected papers. Your images printed on archival canvas delivered to your door. At Fine Art Inkorporated we are passionate about print and committed to quality. 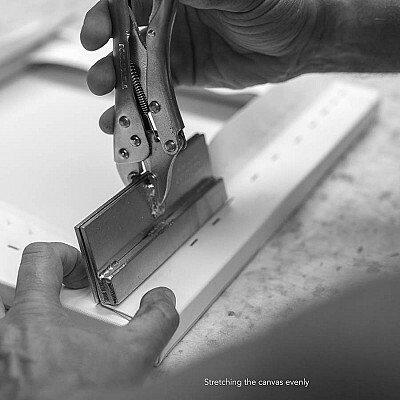 We provide printing and mounting services for photographers and artists alike. 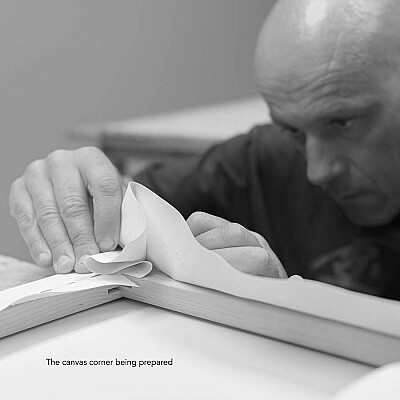 We print on a carefully selected choice of papers with the very latest wide format printers from Canon. Top quality inkjet prints with a wide choice of carefully selected archival papers. From heavyweight matt to vibrant metallic gloss and lustre surfaces to choose from. Printed on PolyCanvas, varnished with a UV inhibitor for extra durability and stretched on solid pine stretcher bars, sourced from sustainable forests. 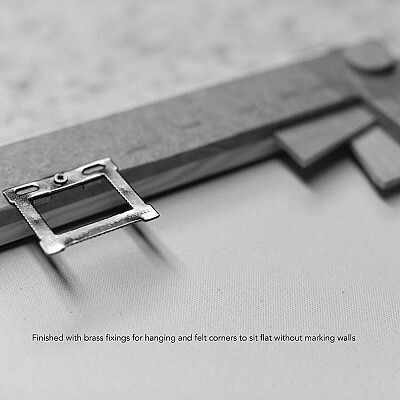 Aluminium Prints are printed on archival paper, bonded to 5mm aluminium DiBond and laminated with a protective archival layer and come with hidden fixings. 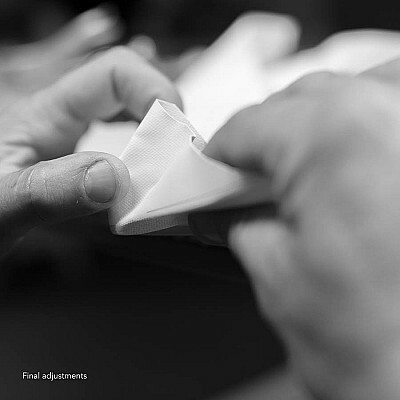 We have tested and chosen a range of beautiful papers based on their performance and quality. See here for for more detailed information. Please contact us for swatches, samples or advice on paper choice. Our ICC profiles will be available to download from our website for you to soft proof yourself, if you are familiar with this process. Please let us know if you would like us to do this free of charge for you. A 3mm white border is supplied unless specified. Larger borders or borderless prints can be provided on request. We print using state of the art Canon imagePROGRAF PRO Series wide format inkjet printers with genuine Canon Lucia Pro pigment inks to deliver prints with the widest colour gamut, excellent colour expression, superior dark area reproduction, low graininess, and exceptionally well balanced gloss characteristics. ImagePROGRAF PRO series printers use a unique transparent Chroma Optimiser ink to deliver the ultimate in high quality print performance on gloss and satin papers. Fotospeed Smooth Pearl 290 has a natural bright white base and the paper’s wide colour gamut which delivers beautiful images, both in colour and B&W. This paper has become a market leader and is the reliable go to paper for photographers the world over. Fotospeed Matt Ultra 240 is a smooth, bright white, middle-weight, all purpose paper with a matt finish. This cost-effective paper is ideal for running proofs or printing final images. Matt Ultra’s wide colour gamut reliably delivers beautiful images every time. 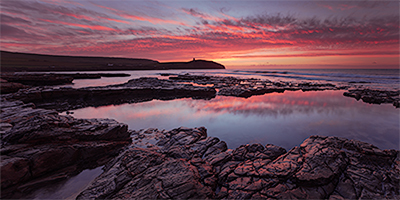 Fotospeed PF Gloss 270 is a flat, stiff, middle-weight paper with a high gloss finish. It has a natural bright white base and the paper’s wide colour gamut which delivers beautiful images, both in colour and B&W. Platinum Baryta 300 is a 100% acid free, Fine Art paper with a smooth unglazed gloss surface. A natural white base and state of the art micro-porous ink receiving layer delivers a high brightness and wide colour gamut. Platinum Baryta 300 reveals delicate highlights and smooth transitions to shadows for both colour and B&W printing. Smooth Cotton 300 a 100% cotton, pH neutral, Fine Art paper with an ultra-smooth surface. The paper’s white base and state of the art coating delivers the highest level of ink load of all the Fotospeed range. Smooth Cotton 300 is therefore ideal for high saturation images. The paper of choice for Joe Cornish. Platinum Etching 285 is a 100% acid free, Fine Art paper with a velvety, textured surface. A natural white base and state of the art ink-receiving layer, delivers a bright and wide colour gamut. Platinum Etching is 25% cotton and 75% alpha-cellulose. The paper of choice for Charlie Waite. Natural Soft Textured Bright White 315 is a 100% cotton, Fine Art paper with a very gentle texture. The paper’s bright white base and gentle texture lends itself towards landscape and portrait subjects and delivers a high D-MAX and wide colour gamut. The paper is approved by the Fine Art Trade Guild and a favourite with artists for print reproductions. Metallic Lustre 275 and Metallic Gloss 275 are flat, stiff, middle weight papers with a metallic effect lustre and gloss finishes. The paper has a neutral white base and a wide colour gamut and delivers beautiful vibrant images with a contemporary look. A great choice of vibrant images and images with flowing water. Hahnemuhle Photo Rag® 308– a white, 100% cotton paper with a smooth surface texture – guarantees archival standards. With its premium matt inkjet coating Photo Rag® meets the highest industry standards regarding density, colour gamut, colour graduation and image sharpness while preserving the special touch and feel of genuine art paper. Hahnemuhle German Etching 310– a white, 100% a-cellulose paper – guarantees archival standards. 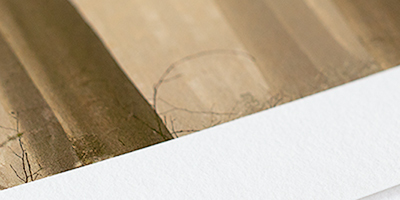 The mould-made etching paper features a distinct textured surface. With its premium matt inkjet coating German Etching meets the highest industry standards regarding density, colour gamut, colour graduation and image sharpness while preserving the special touch and feel of genuine art paper. 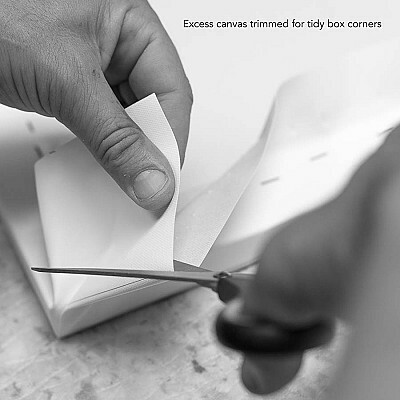 The Poly-Cotton Canvas we have selected, has a bright white base for superb brightness, detail and wide colour gamut. It has a uniform matt surface which is crack resistant and stretches well. Each canvas is laminated in our HGP 360 Vacuum Hot Press using a full art shield matt laminate which provides further UV fade resistance and adds durability. The deep 44mm premium stretcher bars are sourced from FSC accredited sustainable European pine. They are edge laminated and knot free to minimise any risk of warping. 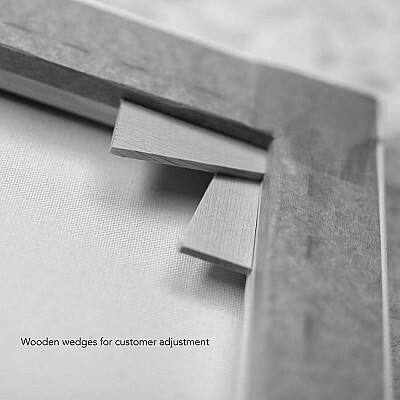 Wooden wedges are fitted into the corners for the customer to tap to take up any slack, should they become saggy in a humid environment, for example. The rear of the canvas is taped and felt corners ensure the canvas sits nicely against the wall. Brass fixings simply require simple wall fixings, such as a screw or hook. Aluminium panels are lightweight, durable, made with recycled material and offer the ultimate minimalist finish for your images. They are the perfect medium for displaying artwork and photography in a variety of applications from residential to commercial usage. 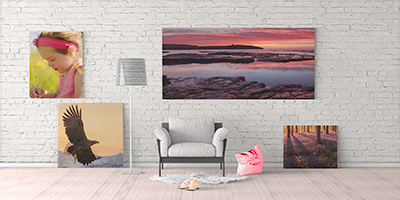 With unprecedented resistance to surface abrasion, high humidity, atmospheric ozone, and contact with water, aluminium prints can be safely displayed without the need for framing under glass or acrylic, face-mounting, or surface laminating.